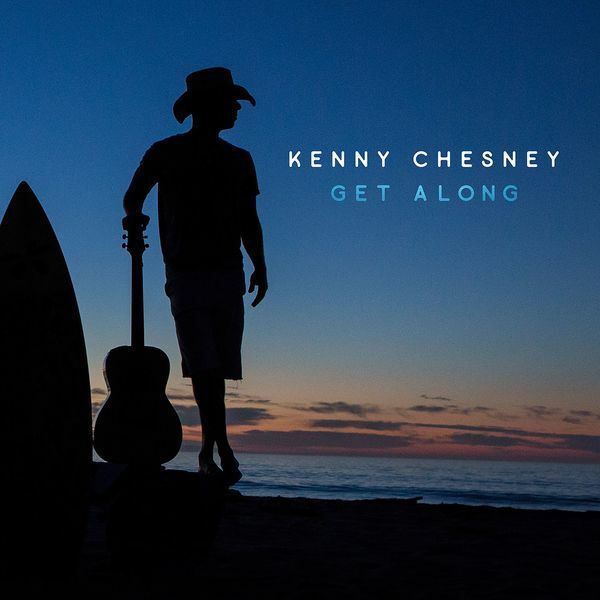 Released on April 6, 2018 by Blue Chair Records - Warner Bros.
Kenny Chesney, Producer, Lead Vocals, MainArtist - Ross Copperman, Writer, Background Vocals - Jimmie Lee Sloas, Bass - Kenny Greenberg, Electric Guitar - Andrew Mendelson, Masterer - F. Reid Shippen, Mixer - Lowell Reynolds, Assistant Engineer - John Willis, Acoustic Guitar - Eric Darken, Percussion - Eddie Bayers, Drums - BUDDY CANNON, Producer, Background Vocals - Michael Rojas, Organ, Piano - Danny Rader, Banjo, Bouzouki, Electric Guitar - Melonie Cannon, Background Vocals - Tony Castle, Engineer, Programmer - Wyatt Beard, Background Vocals - Jason Mott, Assistant Engineer - Josh Osborne, Writer, Background Vocals - Shane McAnally, Writer - Sean Badum, Assistant Engineer - Andrew Darby, Engineer - Alena Moran, Assistant Mixing Engineer - Dan "DB" Bacigalupi, Assistant Mixing Engineer - Bobbi Giel, Engineer - Taylor Chadwick, Engineer Copyright : 2018 Blue Chair Records, LLC under exclusive license to Warner Music Nashville LLC. 2018 Blue Chair Records, LLC under exclusive license to Warner Music Nashville LLC. Label: Blue Chair Records - Warner Bros.
2018 Blue Chair Records, LLC under exclusive license to Warner Music Nashville LLC.